Founded in 1982 by Martha Mayhood Mertz, ATHENA International is a non-profit organization that seeks to support, develop and honor women leaders. The program inspires women to reach their full potential and strives to create balance in leadership worldwide. 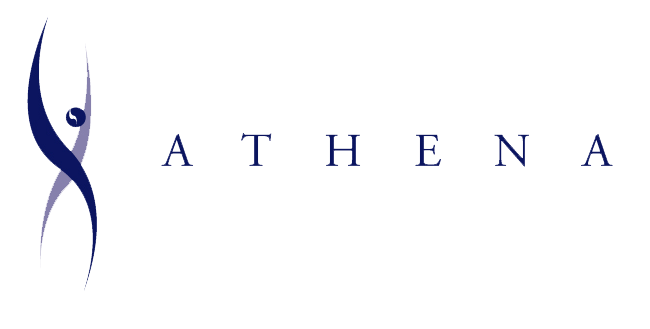 Headquartered in Chicago, ATHENA International is a not-for-profit that partners with host organizations such as major corporations, professional service firms, universities and small and middle market companies to implement ATHENA programs. ATHENA International’s premier program, the ATHENA Award Program®, was developed 26 years ago to honor exceptional women leaders who demonstrate the highest levels of professional excellence, give back to their communities and, most importantly, assist other women in realizing their full leadership potential. As a natural extension of this program, the ATHENA Young Professional Leadership Award (AYPLA) was created. It recognizes professionals whose careers are not as advanced as women recipients of the ATHENA Award. The AYPLA honors women who excel in their field, give back to their communities and represent the very best future leadership of the 21st Century.